Accept IMPORTANT INFORMATION ABOUT COOKIES. We use third party cookies to offer our services. 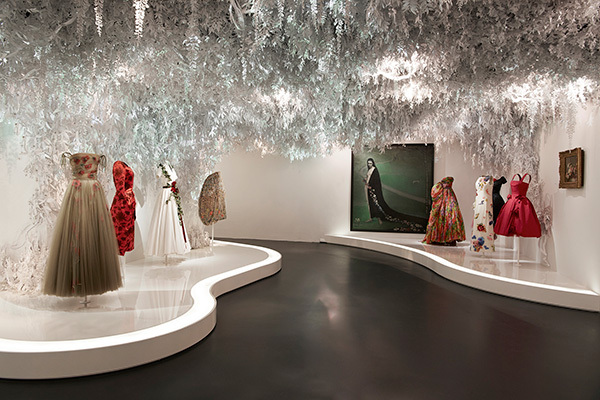 If you continue browsing the website, you accept its installation and use. 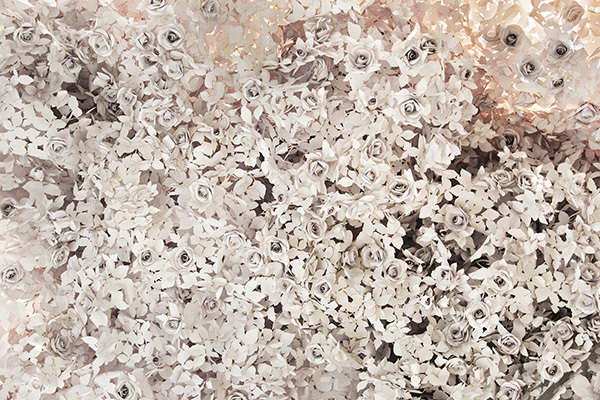 You may change the configuration or obtain more information here. 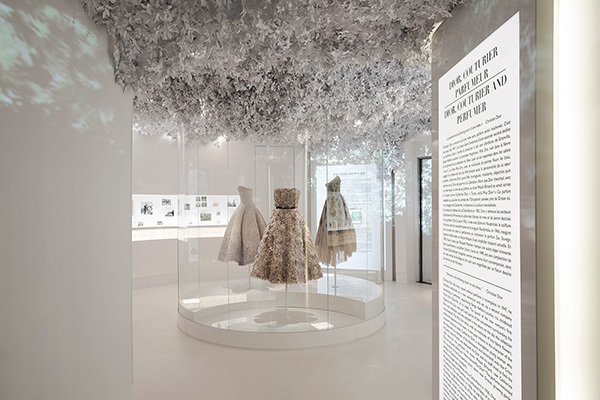 J.Vilaseca collaborated with the project “Christian Dior: Designer of Dreams"
Dior celebrated its 70th anniversary this year, and to honor this special occasion the luxury fashion firm created the most impressive retrospective ever seen in the fashion world. 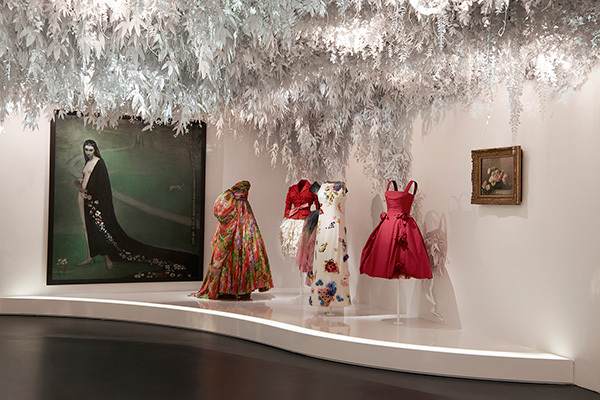 "Christian Dior: Designer of Dreams" opened its doors last week at the Musée des Arts Décoratifs in Paris. 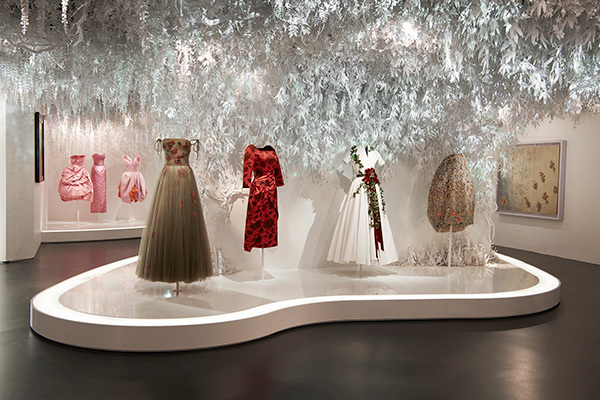 To exhibit all the dreamy dresses inspired by flowers and gardens, Dior commissioned at Wanda Barcelona a mesmerizing garden made entirely of paper, paper fire resistant (SkyFire) from J.Vilaseca. 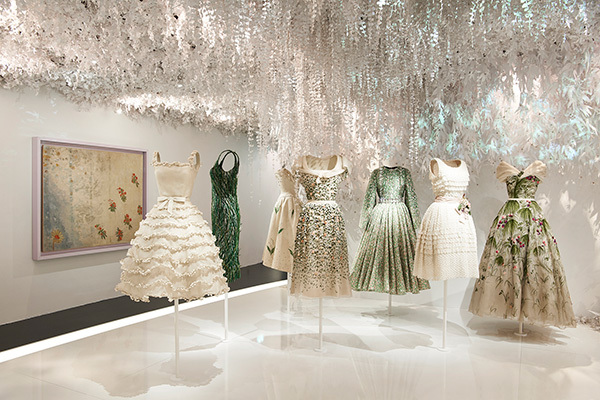 Enormous hanging wisteria wines, impressive climbing clematis donning 4500 flowers, extensive colonies of lily of the valley and thousands of creeping Jennies where suspended elegantly over the dresses. 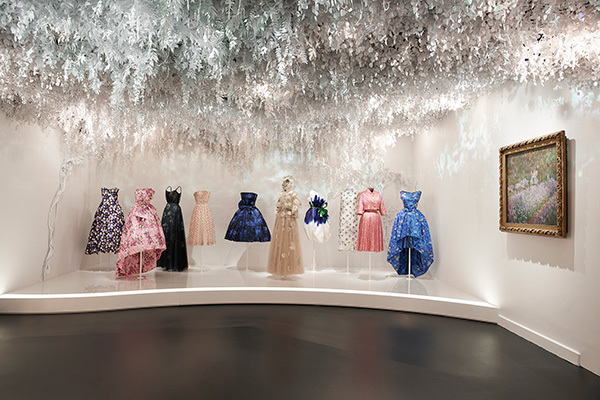 An entire room was dedicated to Miss Dior, packed with luxuriant rose bushes blooming with more than 5000 roses - all handmade by 10 people over a period of 4 months by the company Wanda Barcelona.